Your Social Security card should have your legal name on it. If you change your name for any reason, you need to notify the Social Security Administration. Some of the most common reasons for a name change include marriage and divorce. You can also choose to go through the court system to legally change your name. No matter why your name changed, however, you do need to contact the Social Security administration to get a new card. 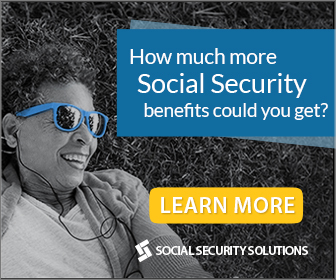 Unfortunately, there is no way to go about updating social security card and your name on your SS card online. Instead, you have to fill out an application and either mail it to your local Social Security office or take it to the office in person. You will also need to provide acceptable proof of your identity. Depending on your situation, you may also be asked to prove whether or not you are a citizen. Since you are changing the name on your card, you should be aware about How To: Change name on social security card and you will also need to provide proof of your legal name change. This could be your marriage license, paperwork from your divorce, or documents from the court showing that you legally changed your name. Whatever type of document you choose to submit, it should contain both your name as it was before it changed and your new name. Updating your name on your SS card is a bit more difficult than you might think. Instead of being able to submit an online form, you actually have to print out an application and fill it out. Then, it is a matter of submitting the form along with proof of your identity and proof of your name change to the Social Security Administration. Typically, this is done through your local office. If you have any questions about the process, you can reach out to someone at the Social Security office in your city or town.